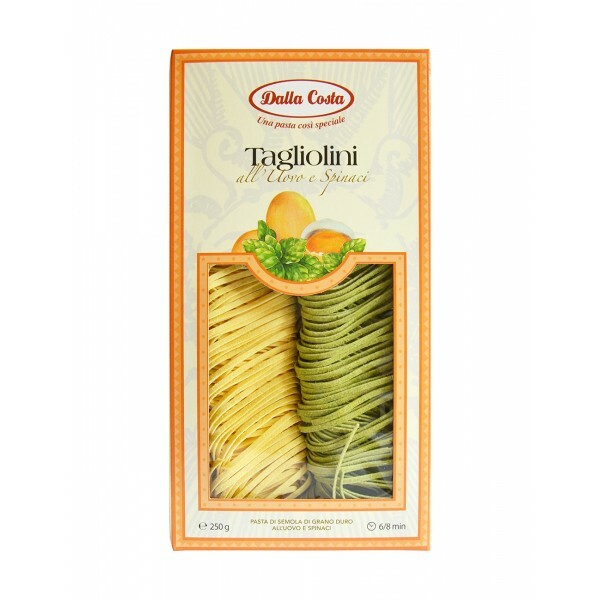 Taylor-made for small pasta consumers (from 3 years of age). 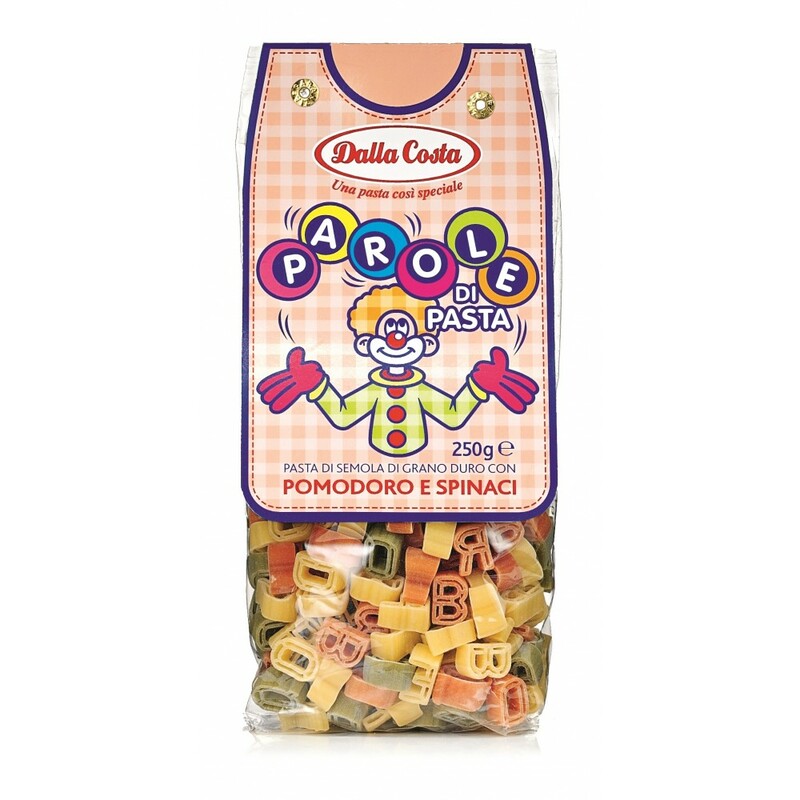 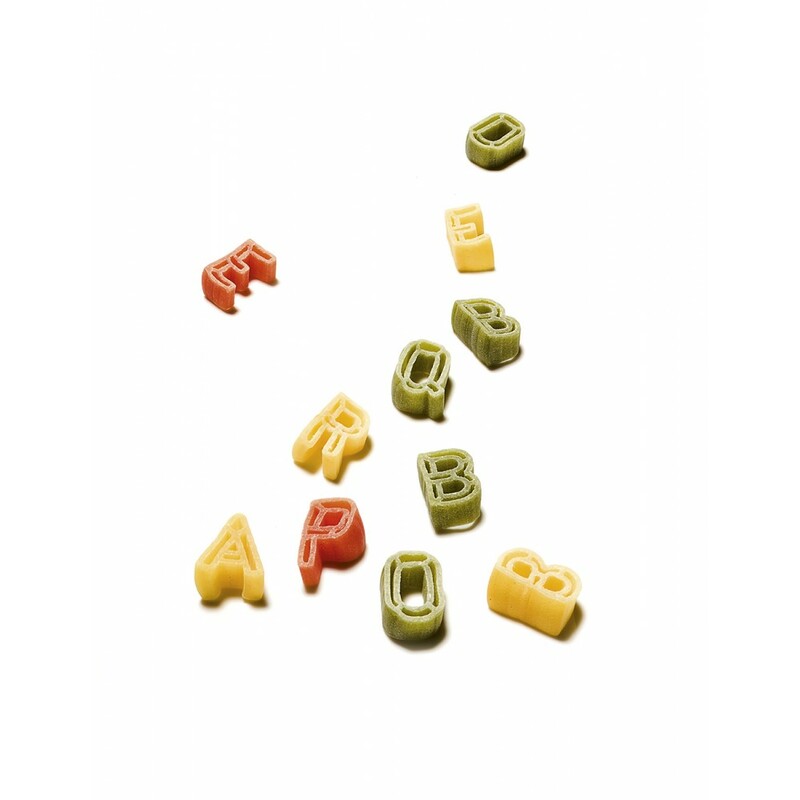 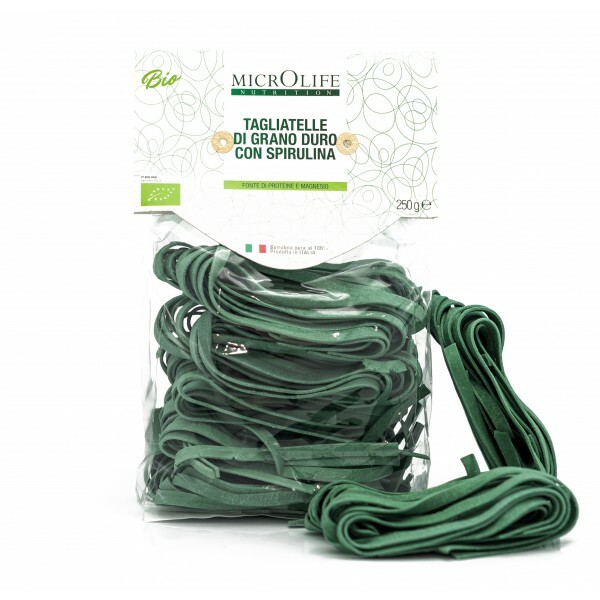 Happiness is the most important ingredient used to produce pasta mainly for children, imaginative and in special sizes, Made in Italy, that attracts the attention of the smallest turning every meal in a fun, exciting and tasty. 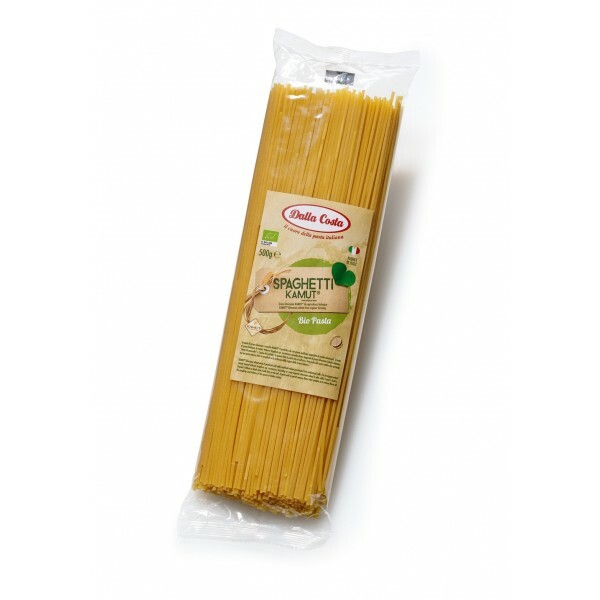 Taylor-made for small pasta consumers (from 3 years of age). 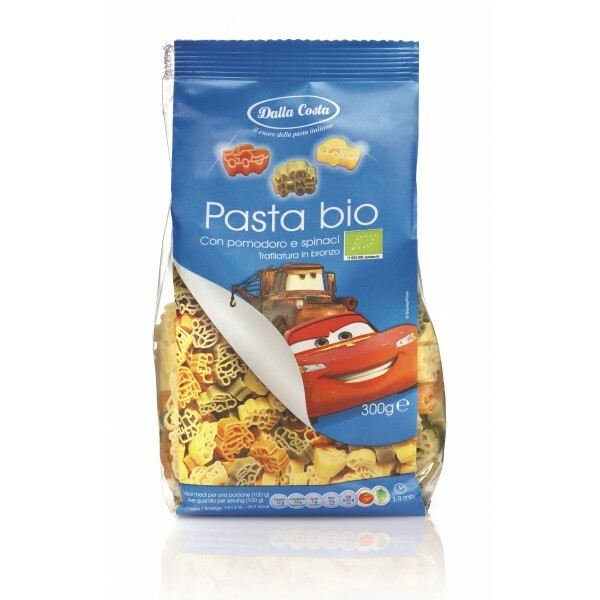 Happiness is the most important ingredient used to produce pasta mainly for children, imaginative and in special sizes, Made in Italy, that attracts the attention of the smallest turning every meal in a fun, exciting and tasty. 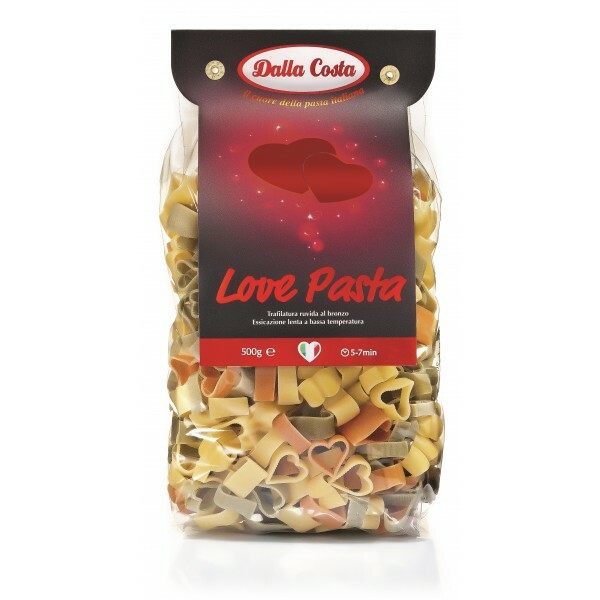 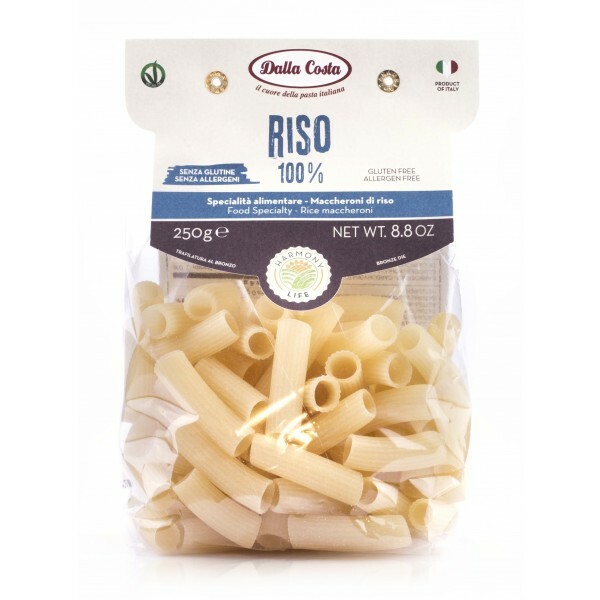 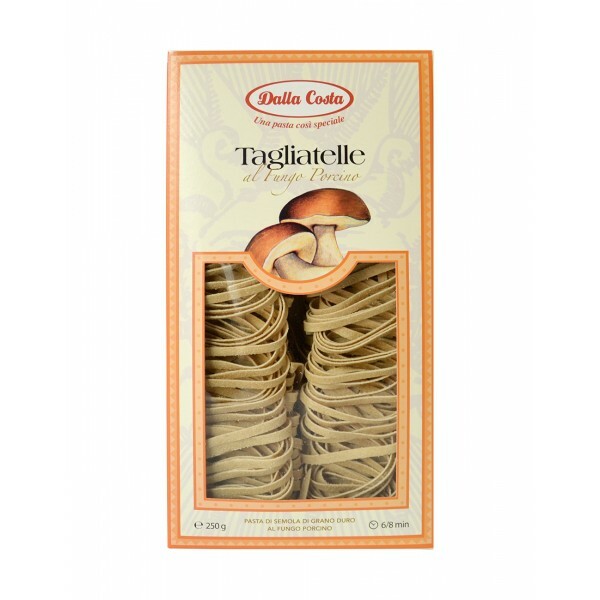 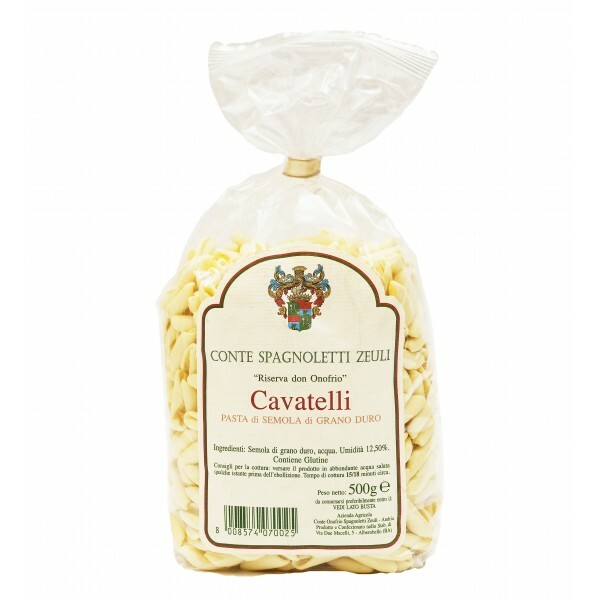 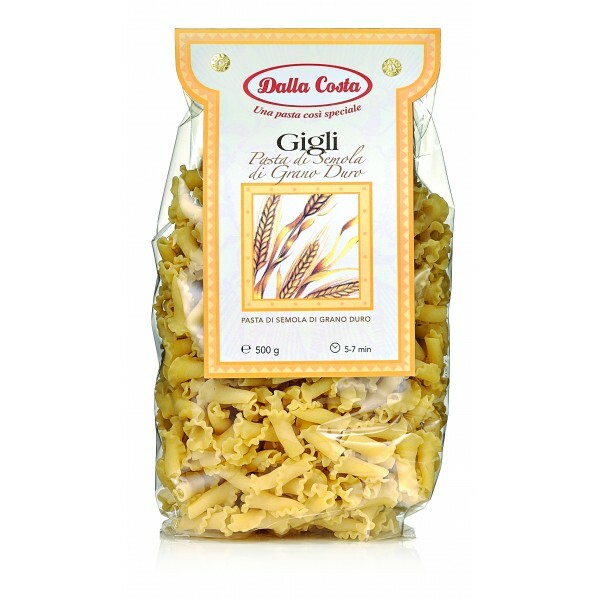 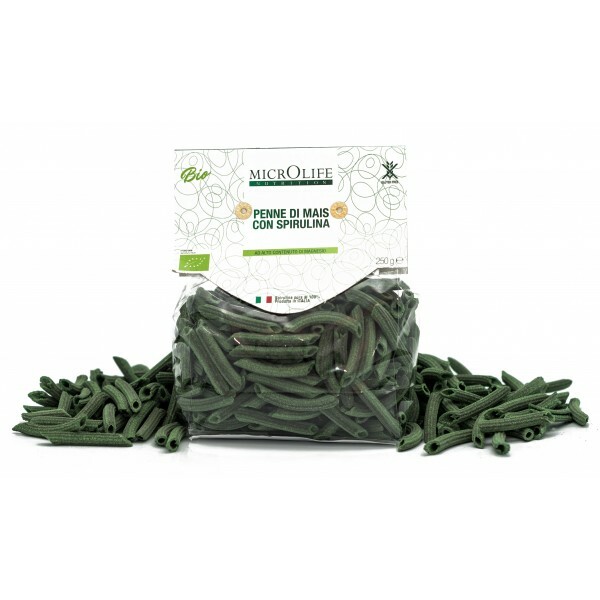 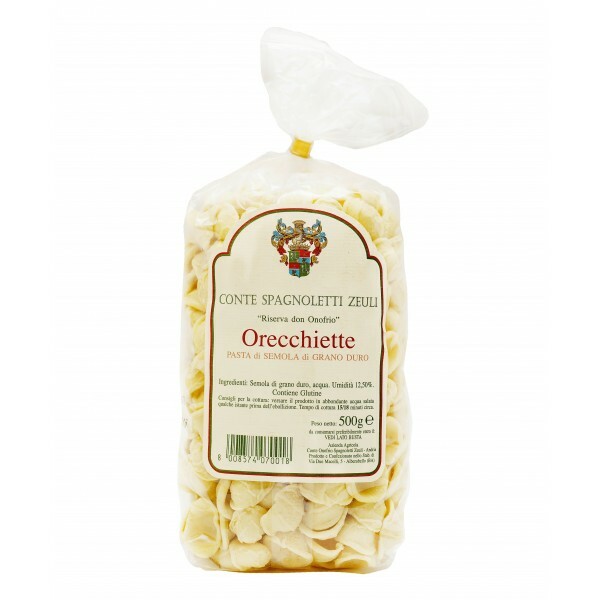 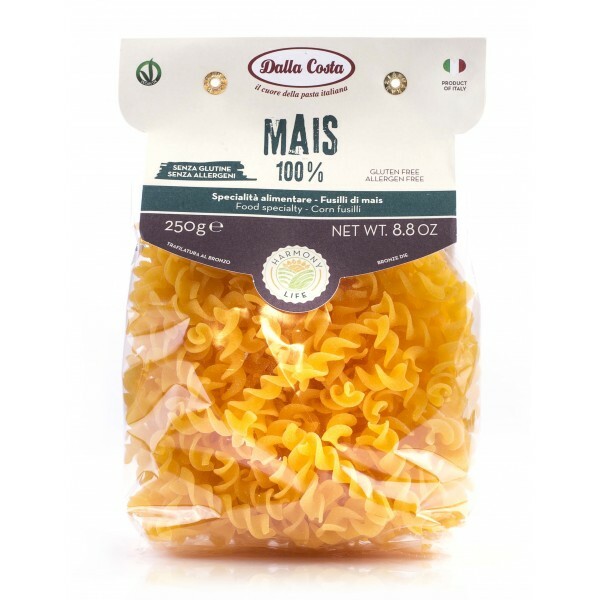 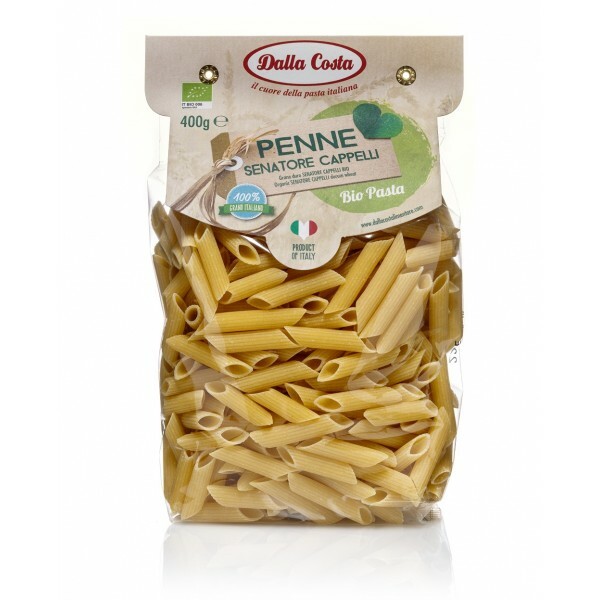 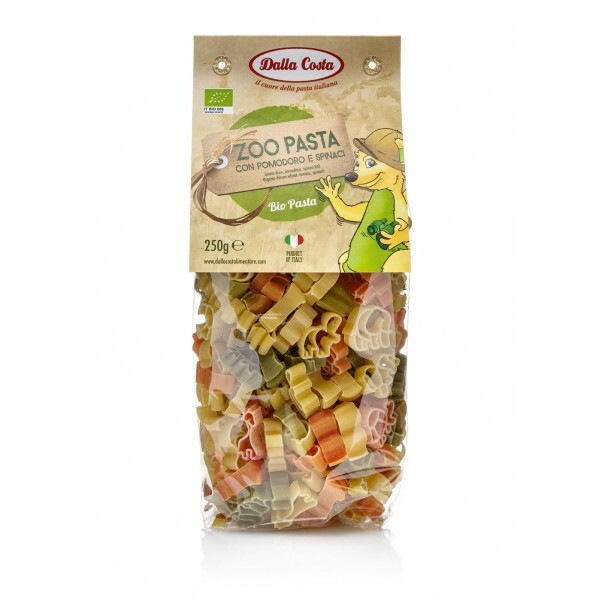 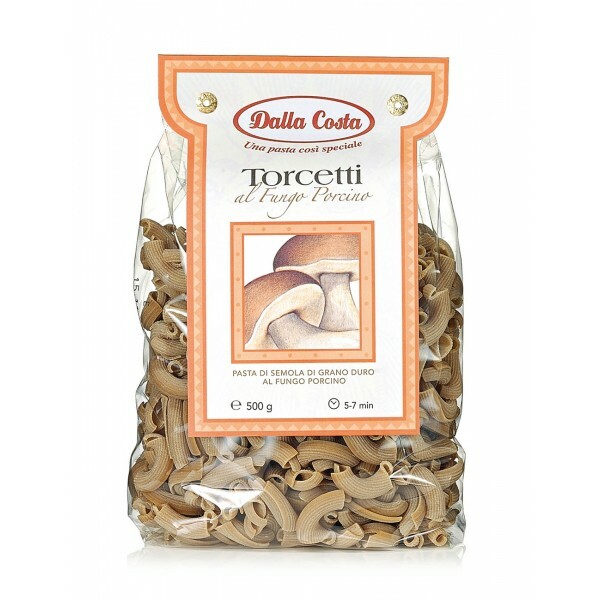 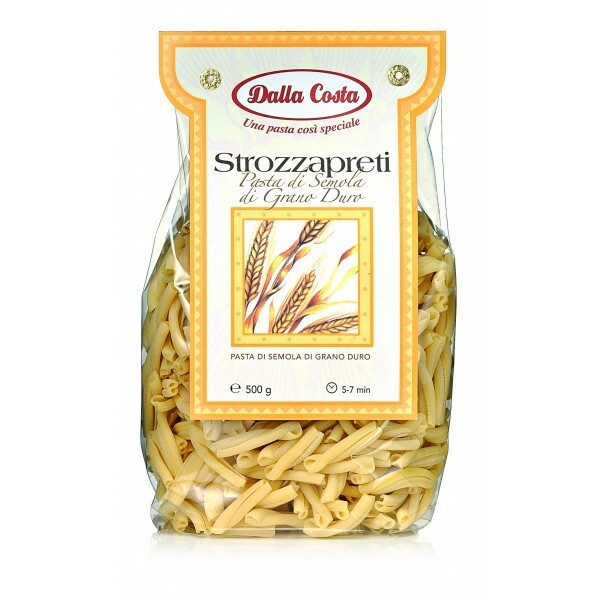 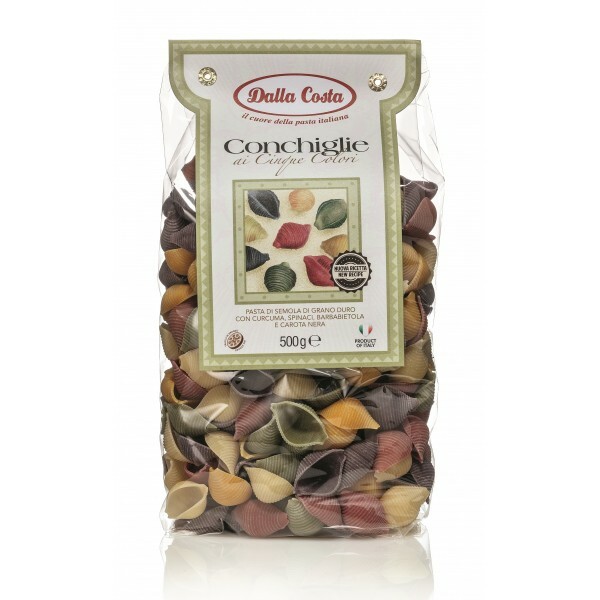 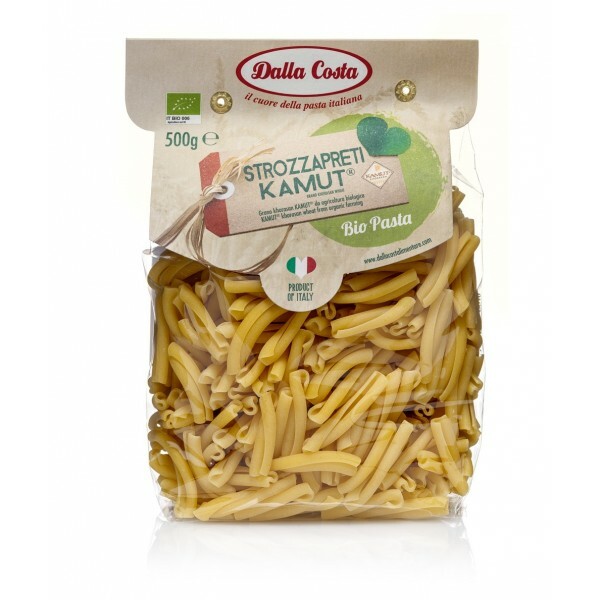 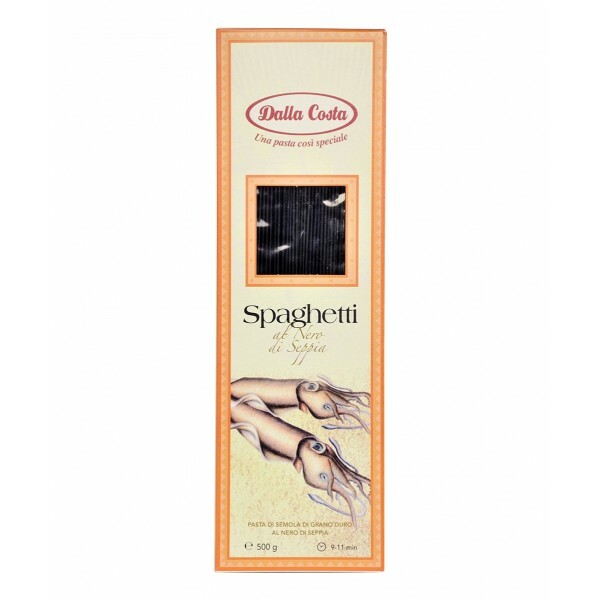 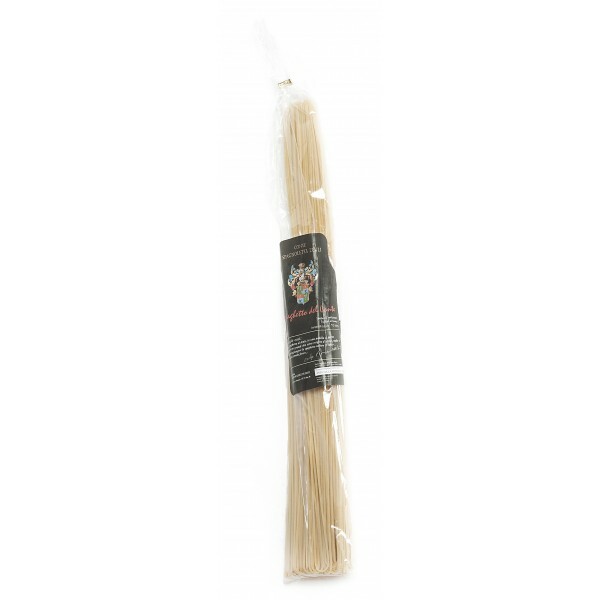 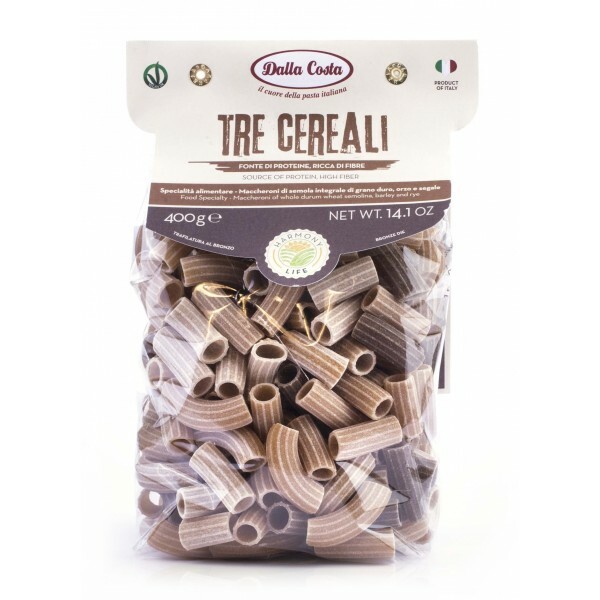 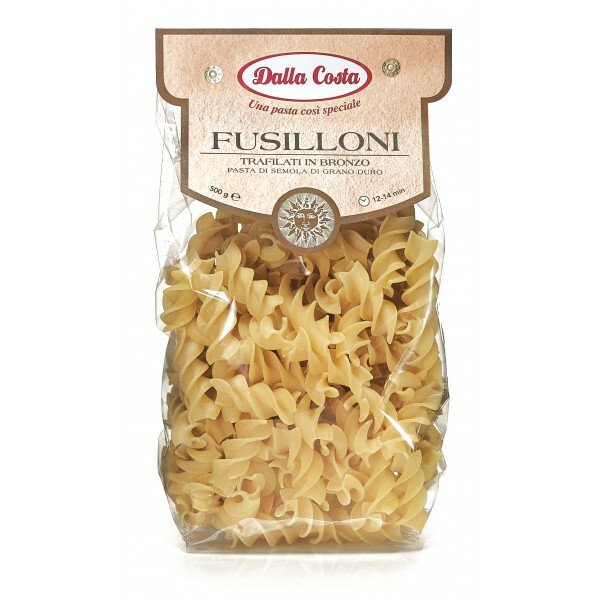 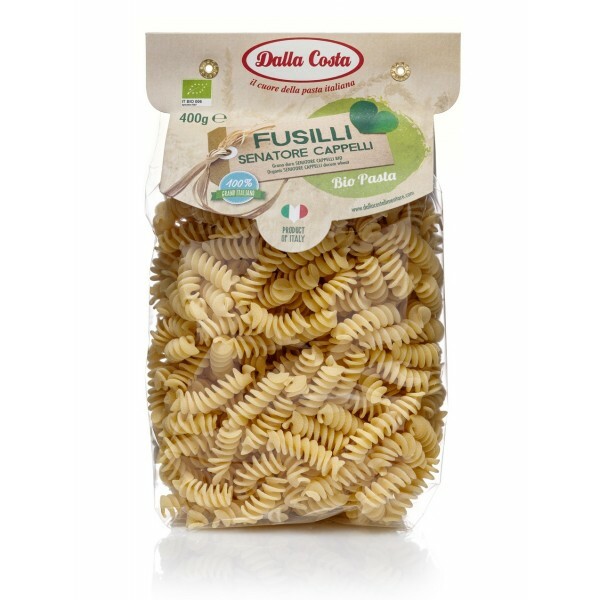 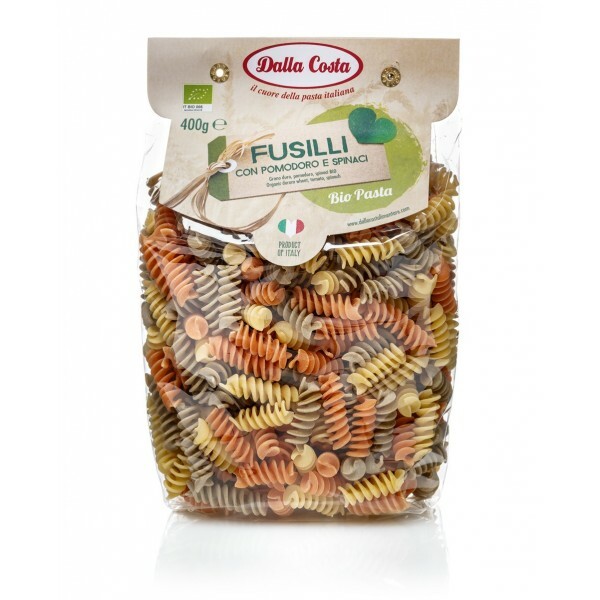 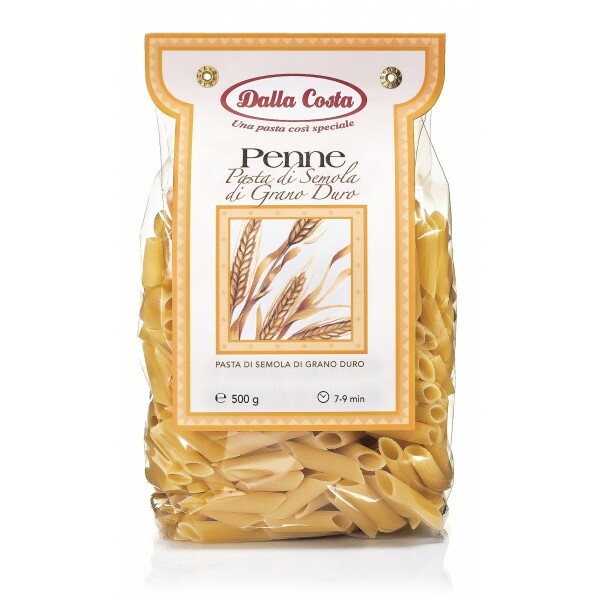 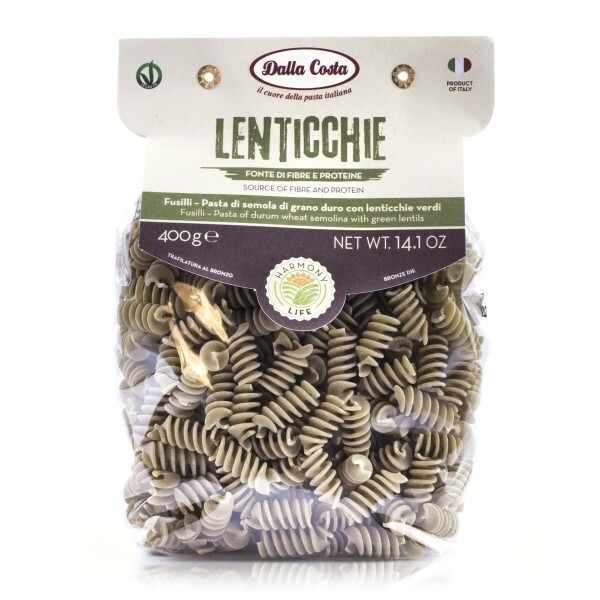 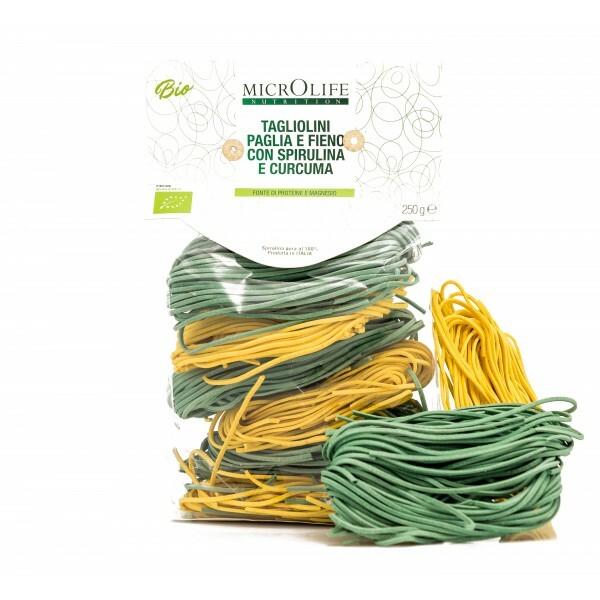 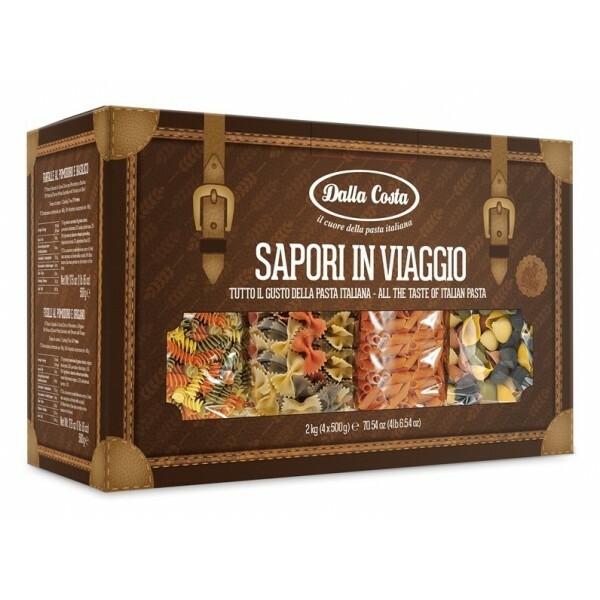 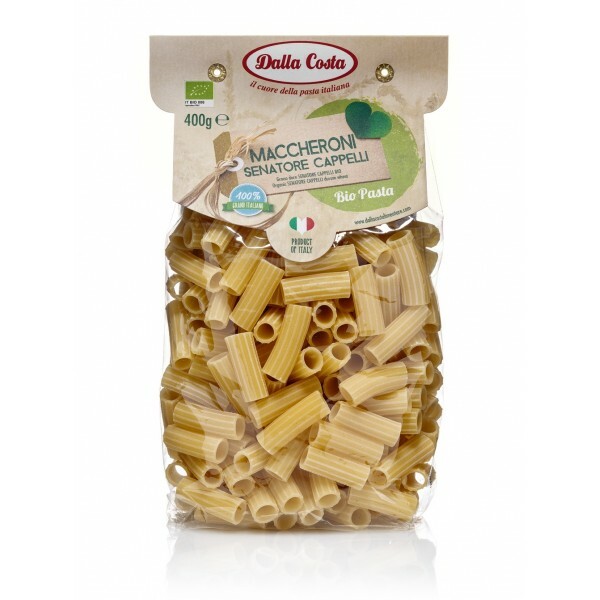 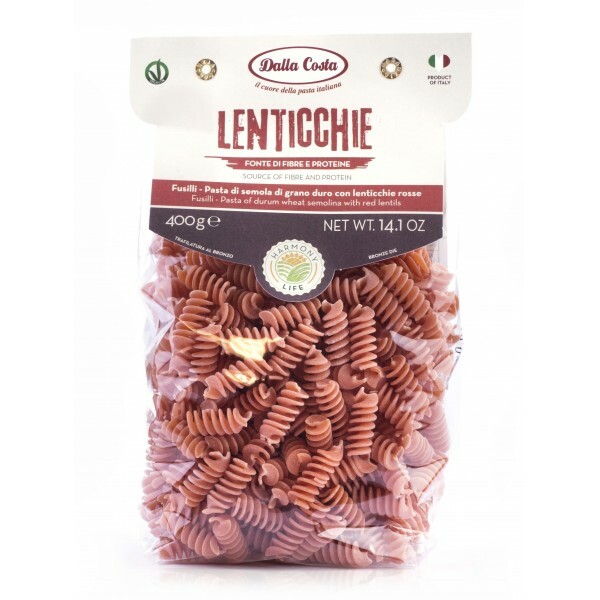 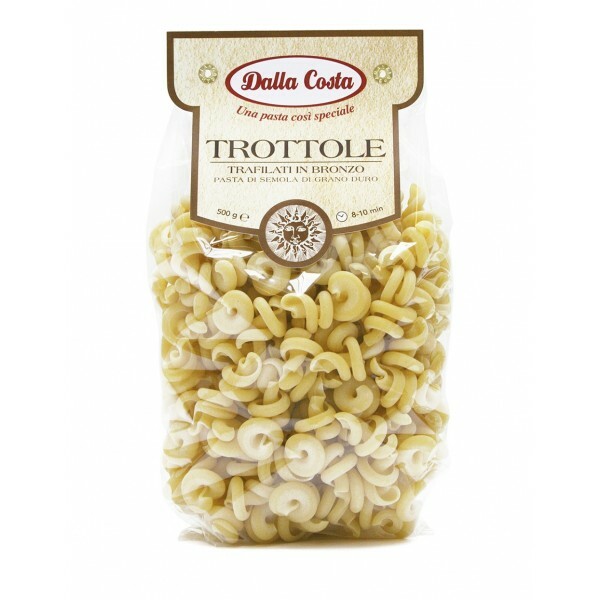 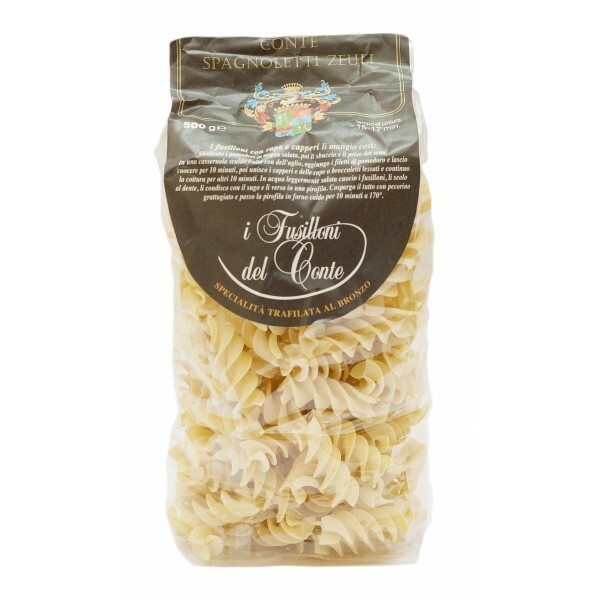 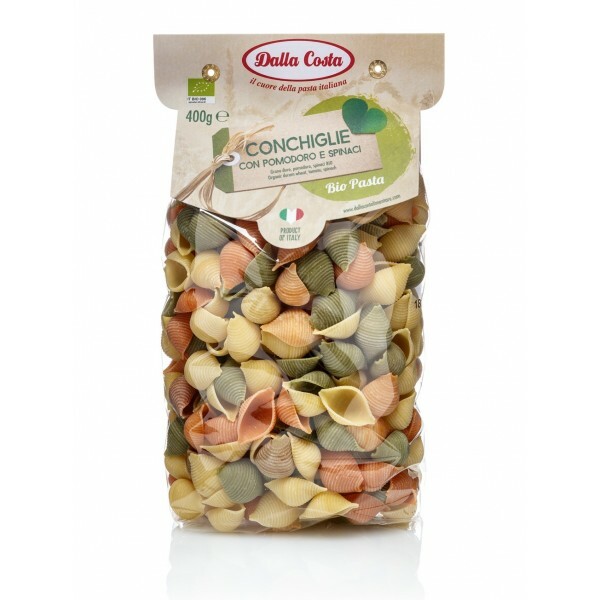 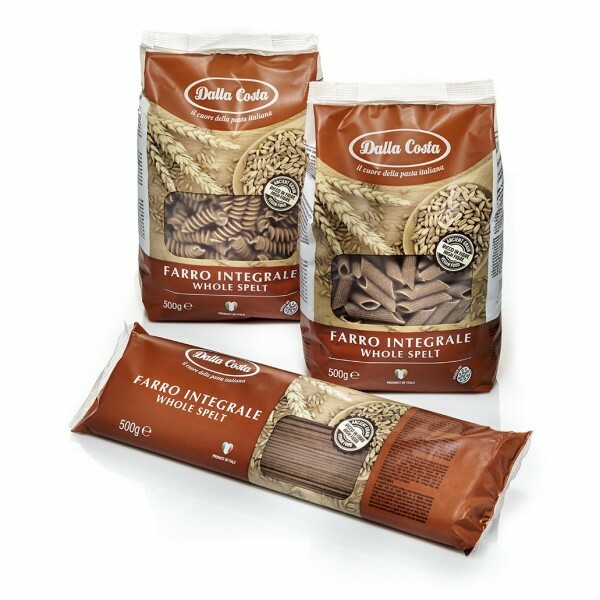 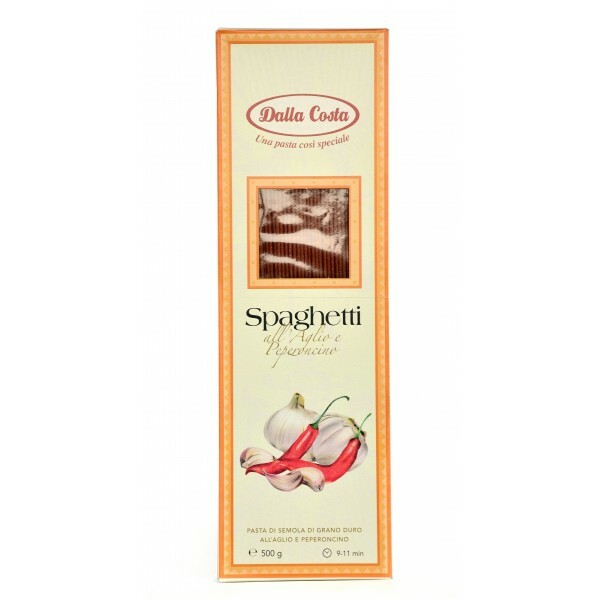 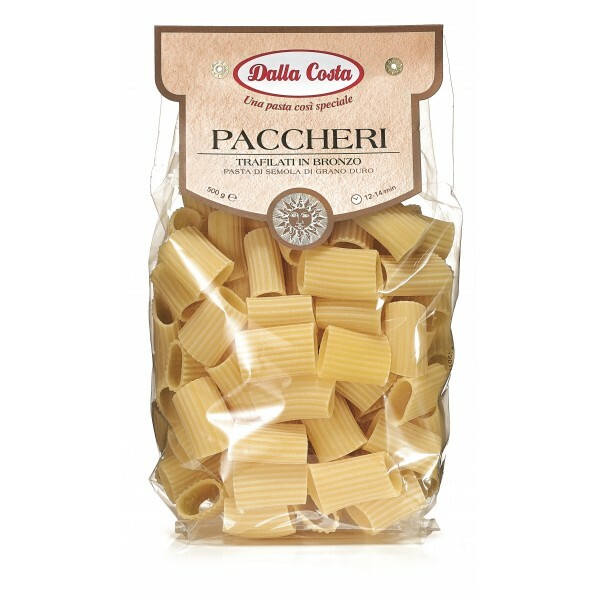 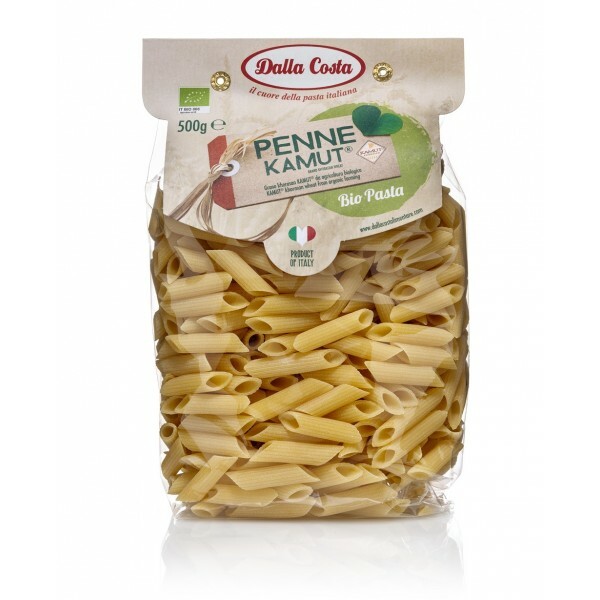 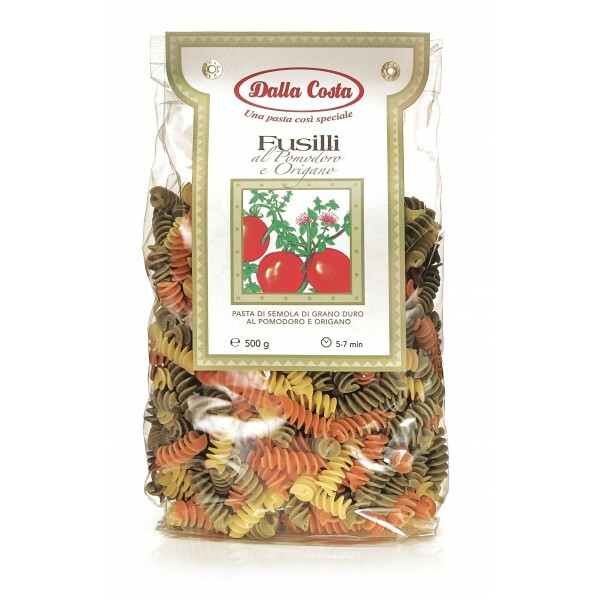 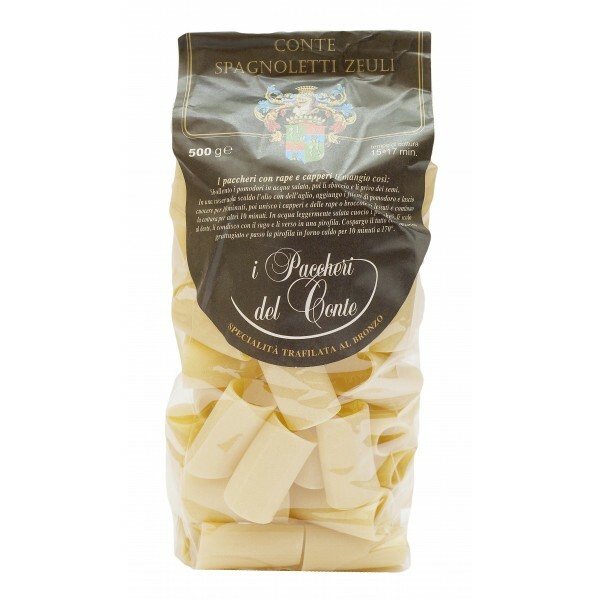 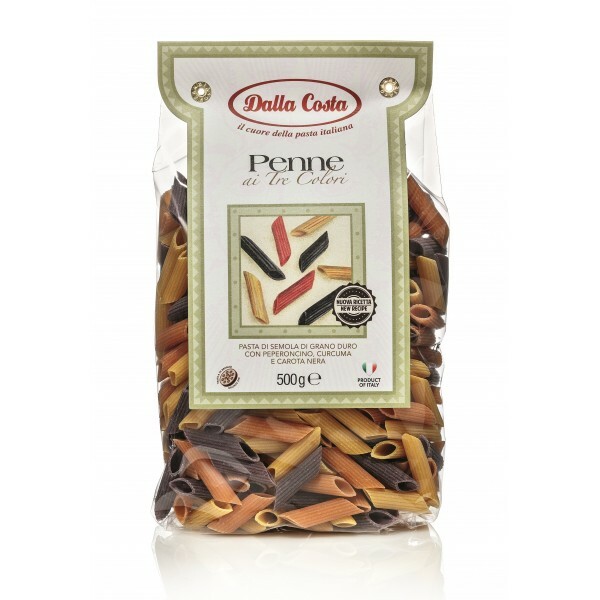 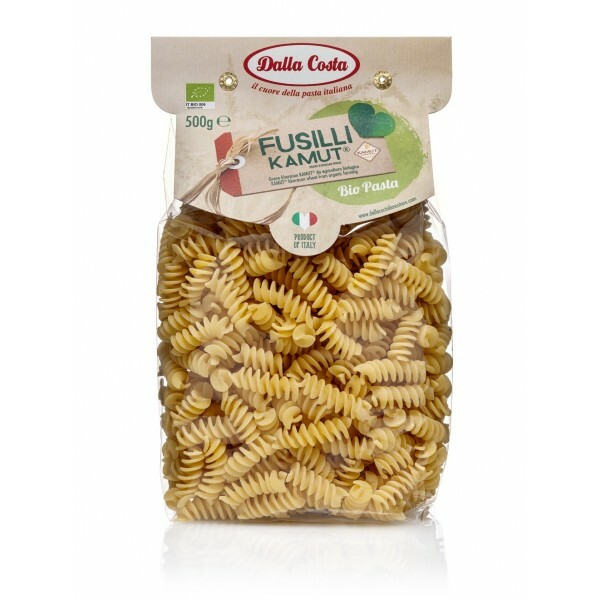 Bronze drawn and produced by combining the length of time at low temperatures, during the drying process, this pasta preserves all the organoleptic characteristics; a food rich of flavors of grain and vegetables. 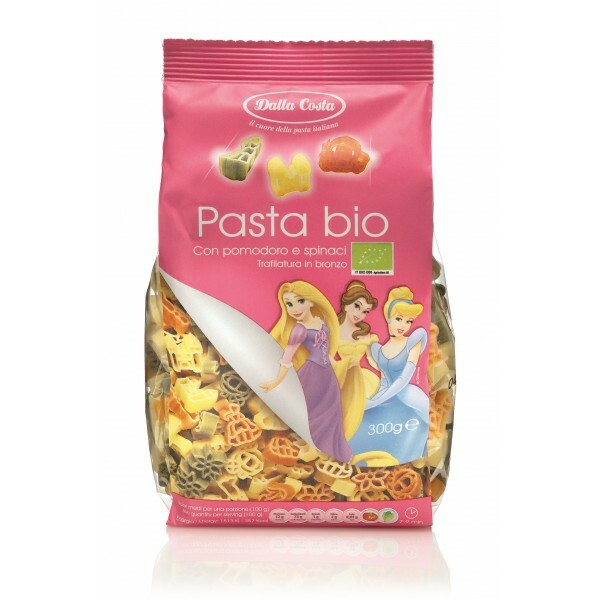 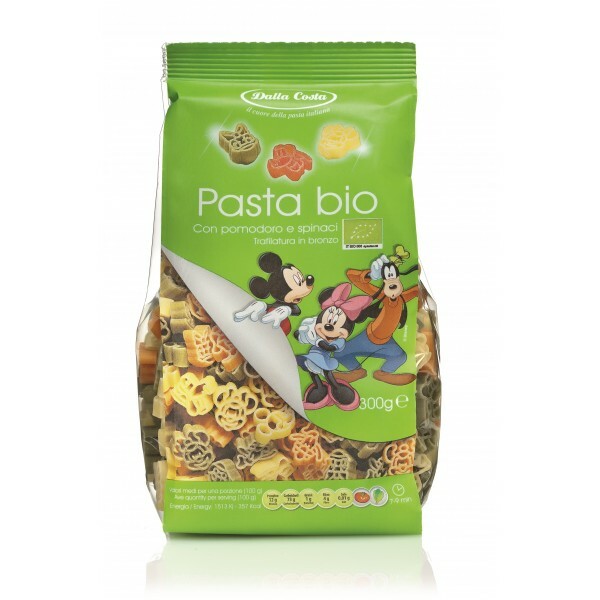 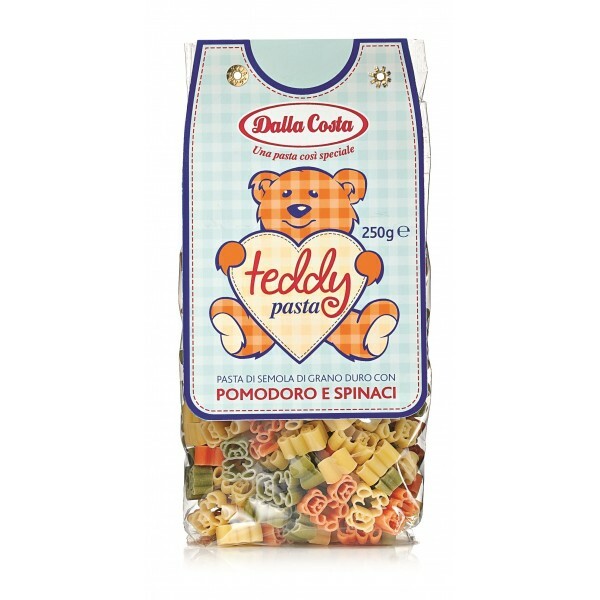 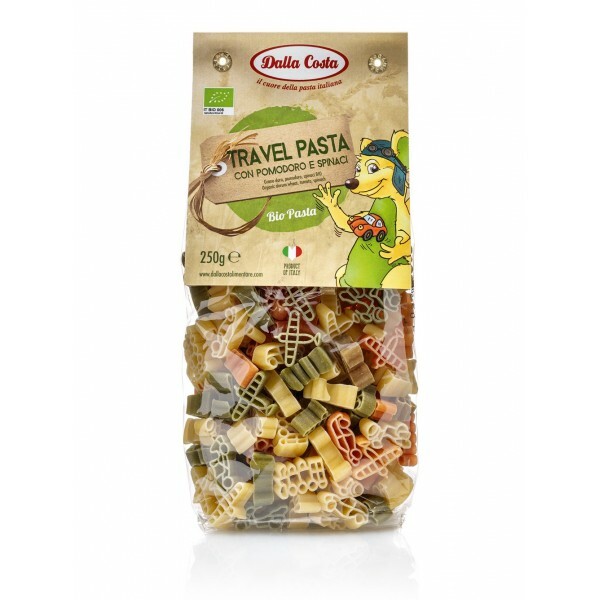 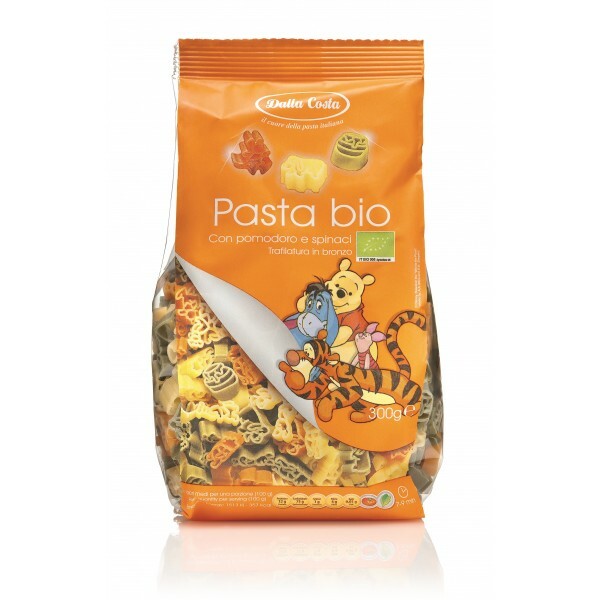 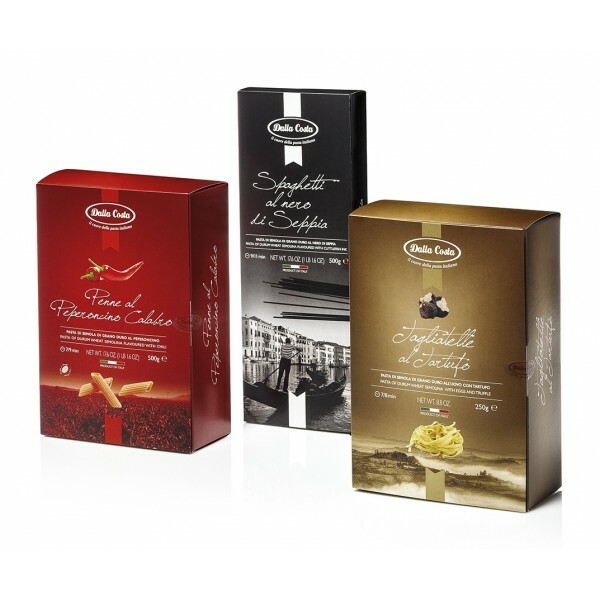 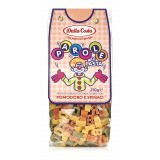 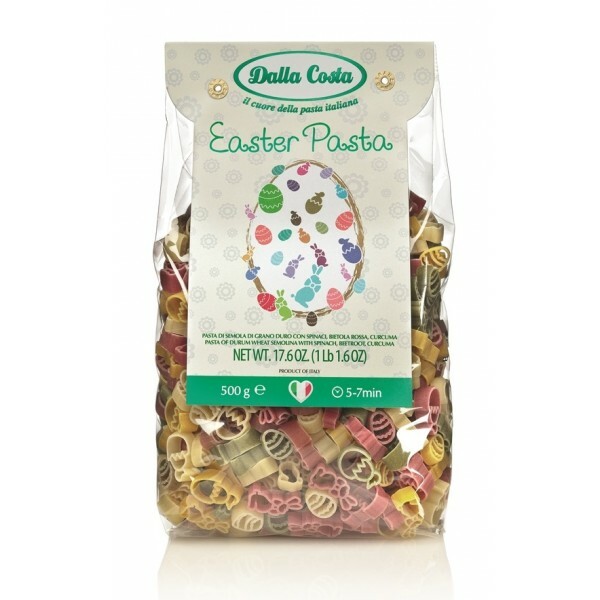 Strictly Italian pasta that offer to families, innovative products, original shapes and flavors to teach children to grow up learning the principles of proper nutrition. 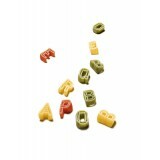 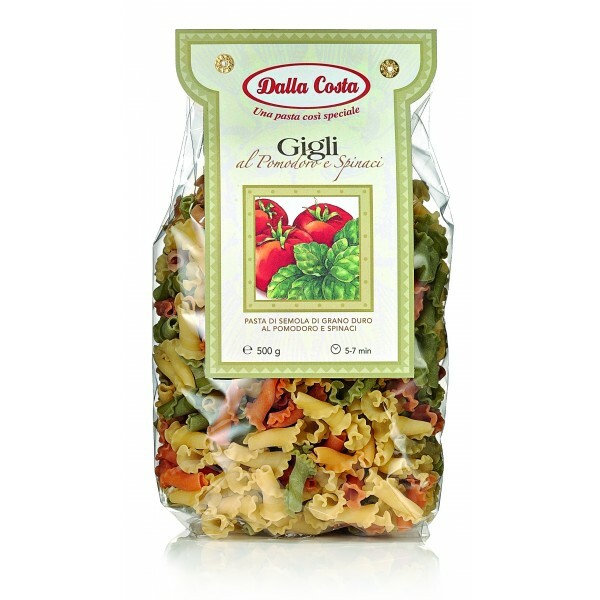 Alphabet Pasta - pasta of durum wheat semolina with dehydrated vegetables.